I’ve been reflecting on what it was like each time I started a new venture. We were brimming with excitement, passion and energy. We knew what we were creating was going to disrupt the media industry and make it better, faster, smarter. But maintaining that high has been difficult. Eight years after starting Rubicon Project, I’ve found that our excitement, passion and energy comes in waves. It is so easy to get caught up in the day to day monotony and slowly drift away from the very mindset that is the foundation of our company. How can we return to that mindset of innovation? So I spent some time thinking upon what we were all so excited, passionate and energized about. Was it the original idea? Was it the opportunity we recognized? Was it the team we had assembled? What? Then I realized it was the opportunity for disruption. We all recognized an opportunity and had ideas on how to capitalize on that opportunity, but the excitement, passion and energy was born out of the realization that a single idea could change the way an entire industry operated. My next thought jumped to other famous inventors and whether they had the same excitement, passion and energy when they created their innovations. This step required some research, so I decided to study some of history’s greatest innovators. I reflected upon the innovative people I work with and those that I most admire. Through this process, I discovered that there is a definitive mindset of innovation, and I broke it down to 7 attitudes. 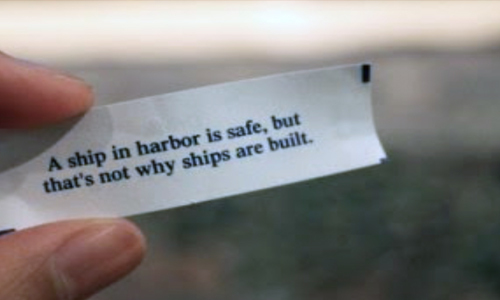 “A ship in a harbor is safe, but that’s not why ships are built.” If we are not leaving the safe harbor and taking risks, then we are not truly innovating. 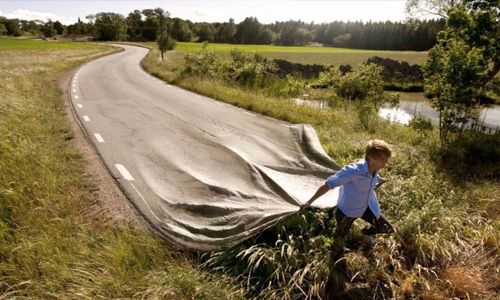 The only way to be innovative to is to be willing to change, and to change you need to first admit your weaknesses. In Brené Brown’s TED talk about vulnerability, she quotes Peter Sheahan and says: “If you want a culture of creativity and innovation, where sensible risks are embraced on both a market and individual level, start by developing the ability of managers to cultivate an openness to vulnerability in their teams. And this requires first that they are vulnerable themselves. This notion that the leader needs to be “in charge” and to ‘know all the answers’ is both dated and destructive. Its impact on others is the sense that they know less, and that they are less than…Shame becomes fear. Fear leads to risk aversion. Risk aversion kills innovation.”Be disturbed: When you are disturbed, you are motivated to act. Real innovators are not cogs in a wheel, but are wheel-makers. Wheel-makers are not complacent with the status quo, but instead of just rejecting their environment, they take responsibility for it…they innovate. When you are disturbed, you are motivated to act. Real innovators are not cogs in a wheel, but are wheel-makers. Wheel-makers are not complacent with the status quo, but instead of just rejecting their environment, they take responsibility for it…they innovate. This attitude was inspired by Marla Runyan. At the age of nine, Runyan developed Stargardt’s Disease, which is a form of macular degeneration that left her legally blind. 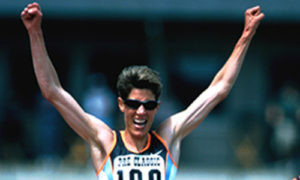 While she was attending San Diego State she started running, and she was so committed to it that she ultimately became an Olympian. That is the definition of unreasonable: to lose your sight and then to decide not only am I going to be runner…but I am going to be an Olympian. You may not be able to outmuscle your competitors, but you can outsmart them. For this attitude, I look to the age-old myth of the Trojan Horse. 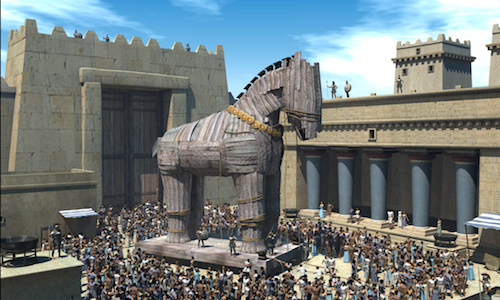 The Greeks did not have the might to defeat the Trojans, but they were clever and conceived the idea to construct a huge wooden horse, and to hide a force of men inside. This enabled them to win the Trojan War – innovation at its finest. 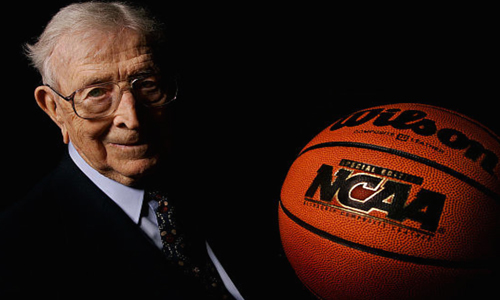 John Wooden was one of the greatest coaches in American sports history. As head coach at UCLA he won ten NCAA national championships in a 12-year period. 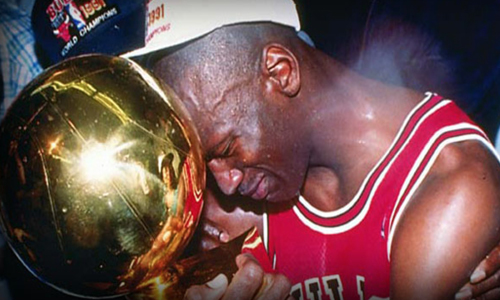 What inspires me most about John Wooden is that he never told his team to win… he told them to be their best. He reminds me a lot of an experience I had in junior high basketball. My junior high school basketball coach never told us to win a game, and somehow we ended up in the Basketball Hall of Fame in Springfield, Massachusetts. We won 220 games in a row. Our record was 1,000 wins, 8 losses. We were not the biggest school or the best school, but our coach had the heart of John Wooden and always said, “Be your best”. That was the fire that fueled every win. After sharing these attitudes with Rubicon Project, I’ve seen a great resurgence in the level of excitement, passion, energy and innovation among our team, and find myself even more excited about our future. 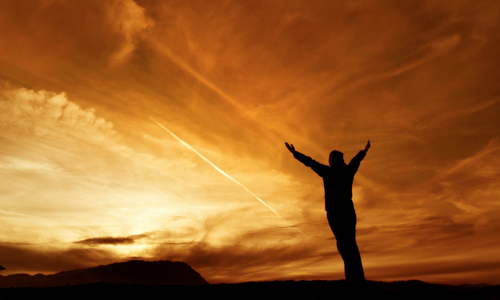 Since these attitudes were so helpful to myself and our team, I wanted to share them with you. Try cultivating some of these attitudes….it will bring you excitement, passion, energy and innovation. And once you have created that innovation, practice gratitude and celebrate it.